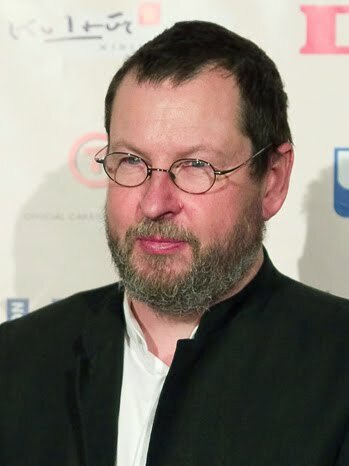 In today's episode of "You're Not Helping," director Lars Von Trier, whose controversial remarks about sympathizing with Adolf Hitler at this year's Cannes Film Festival, has found an unlikely ally in...the Iranian government. According to the USA Today, Iranian deputy culture minister, Javad Shamaqdari, wrote to the festival president saying that the festival had "smirched its history" with their decision to ban Von Trier. I was against banning Von Trier from the start. I think it's a ridiculous overreaction to remarks that, however inappropriate, were clearly designed to provoke the kind of reaction that they ultimately did. This is, after all, Lars Von Trier. Provocation is what he does. And while I think it's pretty clear he didn't actually mean the things he said, having Iran step in to back you up doesn't exactly look good.